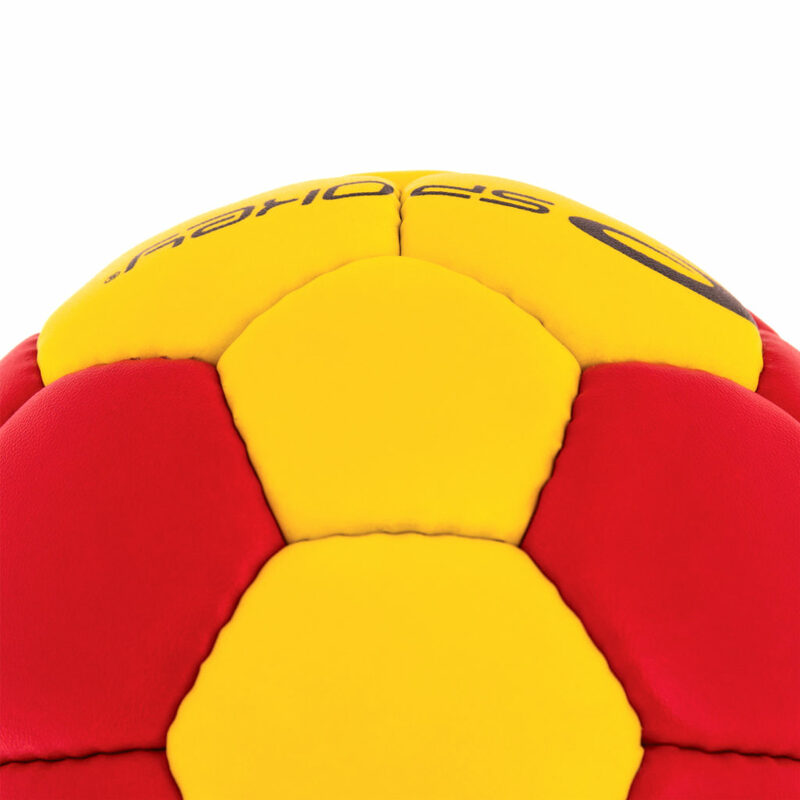 Available in four sizes suitable to meet the needs of every group of players. Made of synthetic leather. High durability achieved through the use of Japanese PU reinforced synthetic leather. 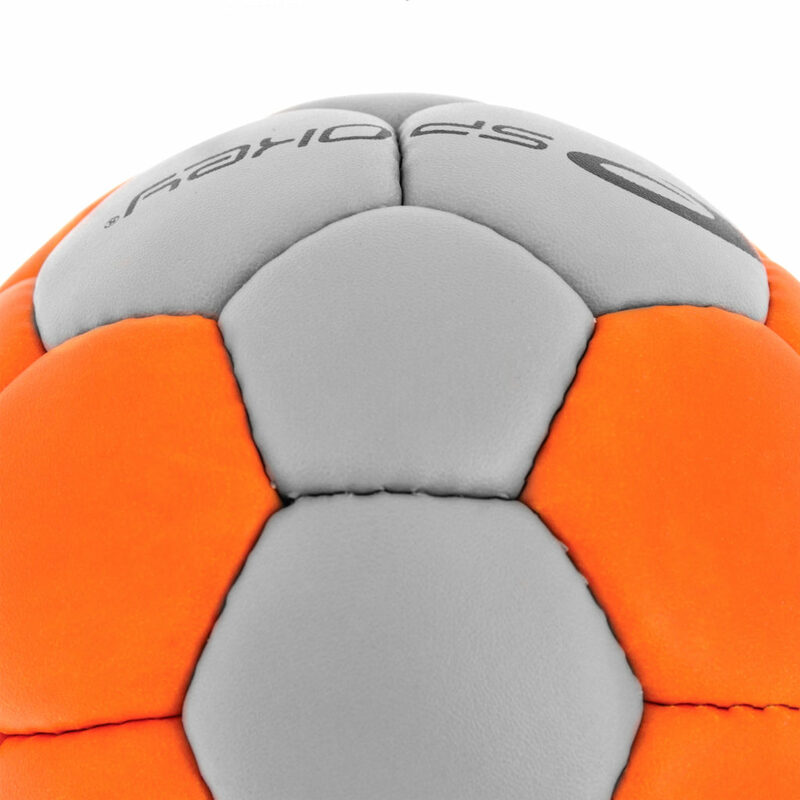 The use of polyurethane improves elasticity of the external surface of the ball, while ensuring good bounce as well as perfect grip characteristics. 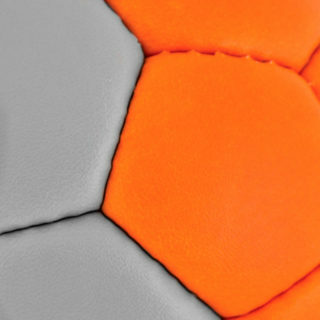 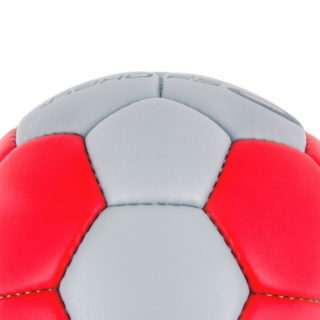 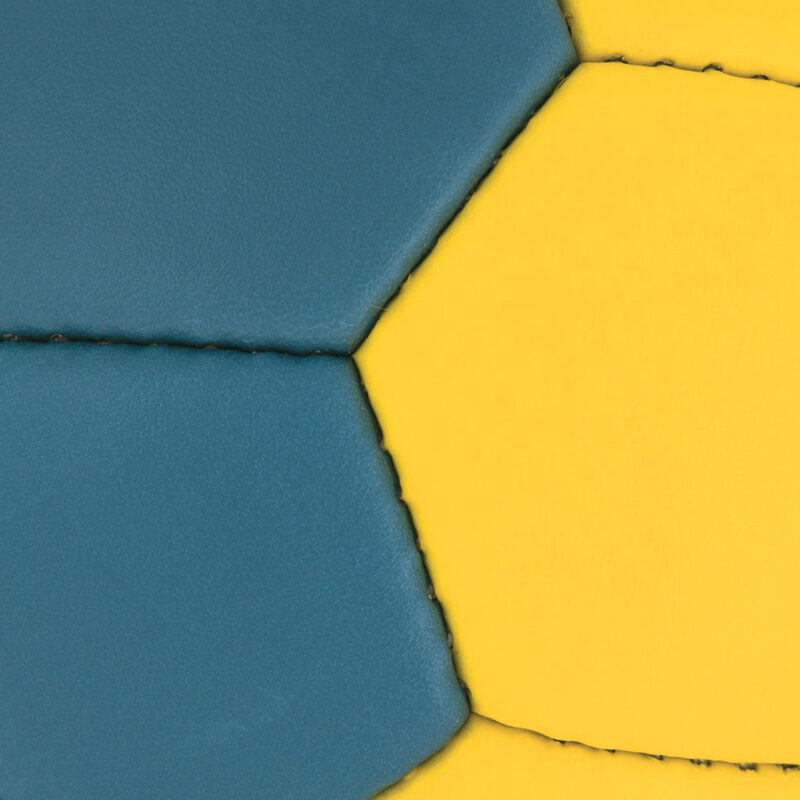 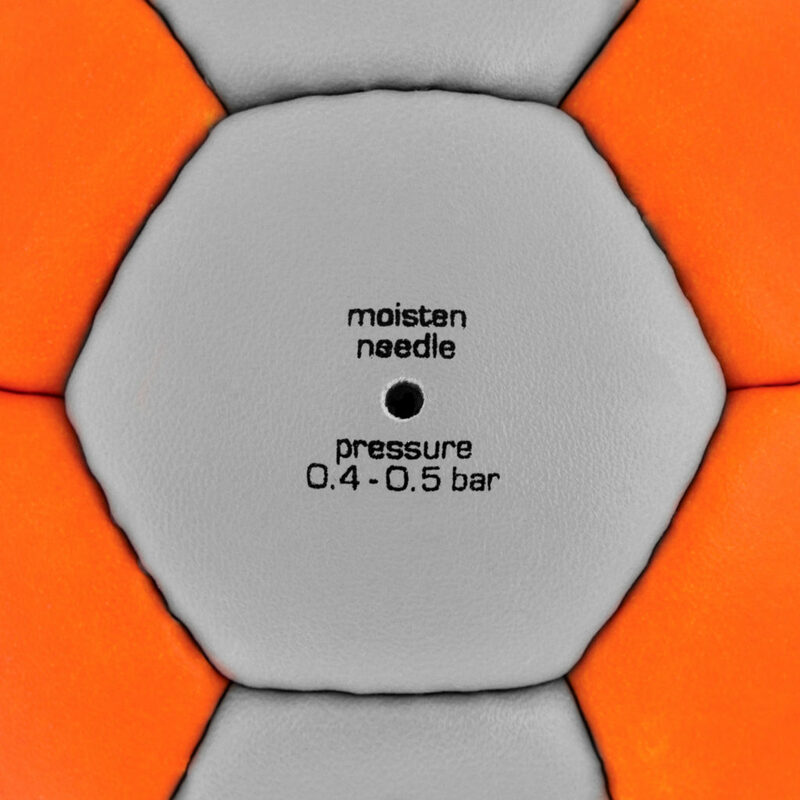 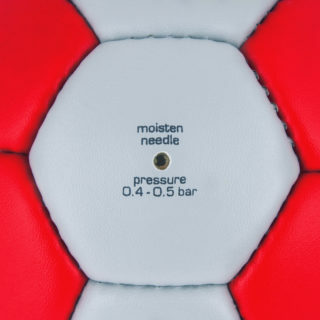 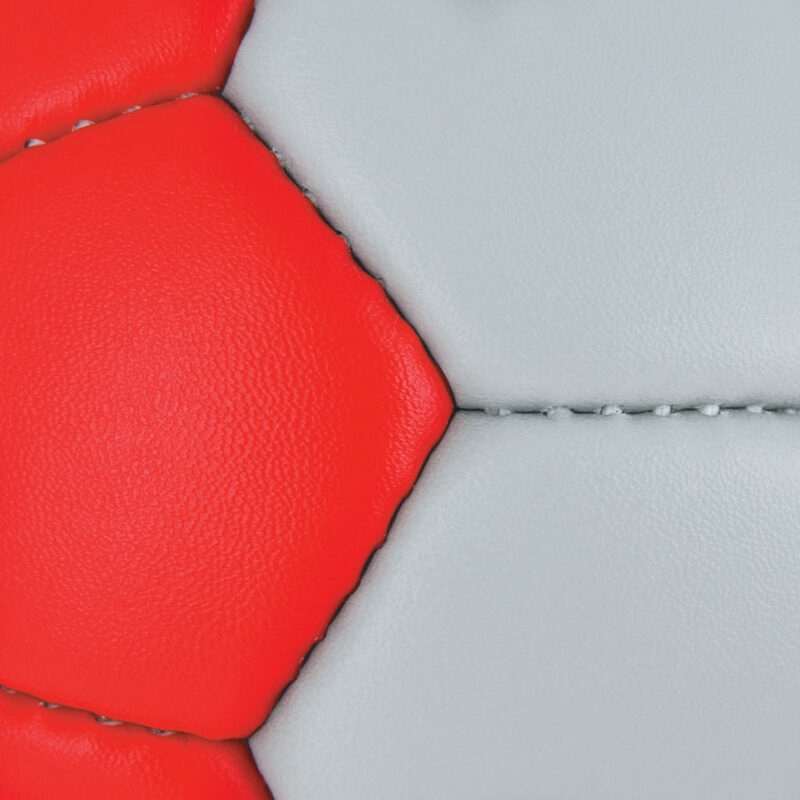 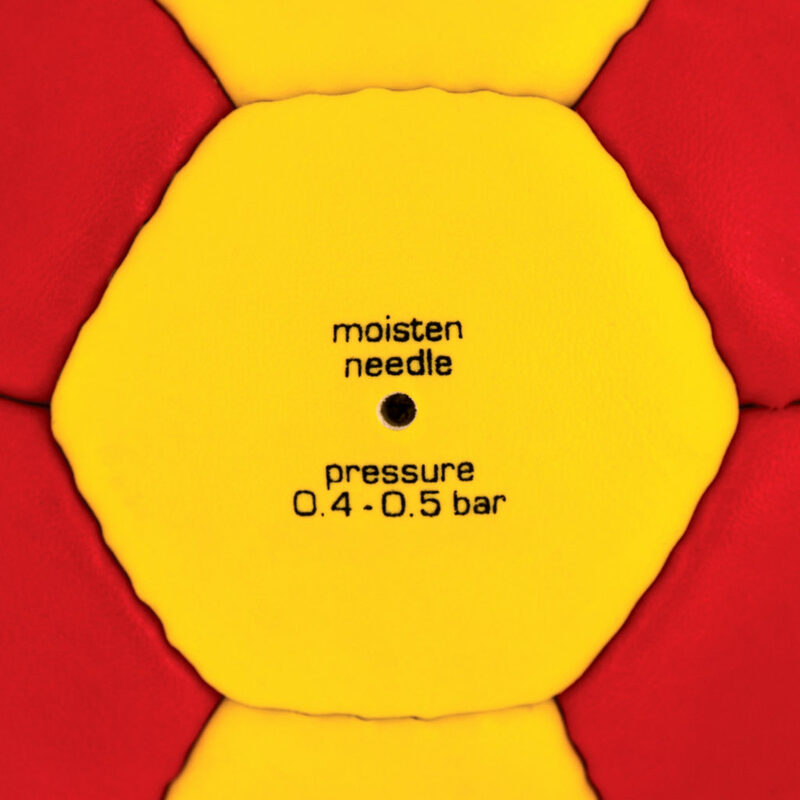 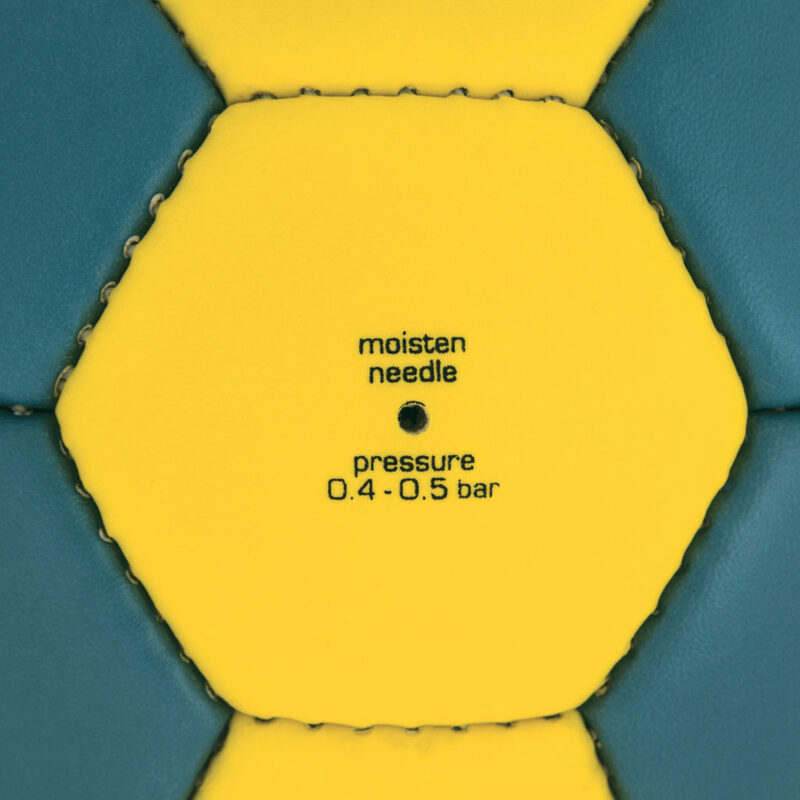 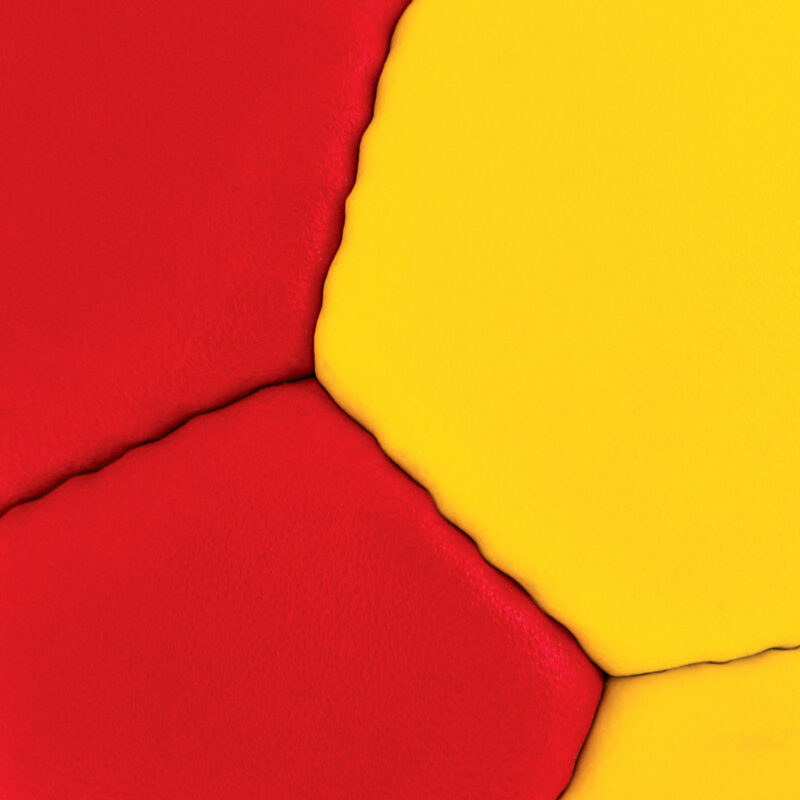 Resistance to deformations – precise hand-made stitches ensure the ideal shape of the ball. 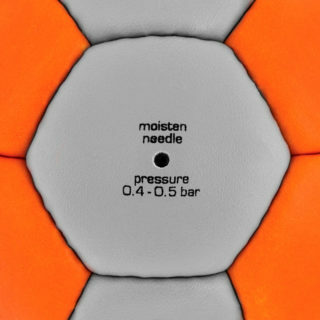 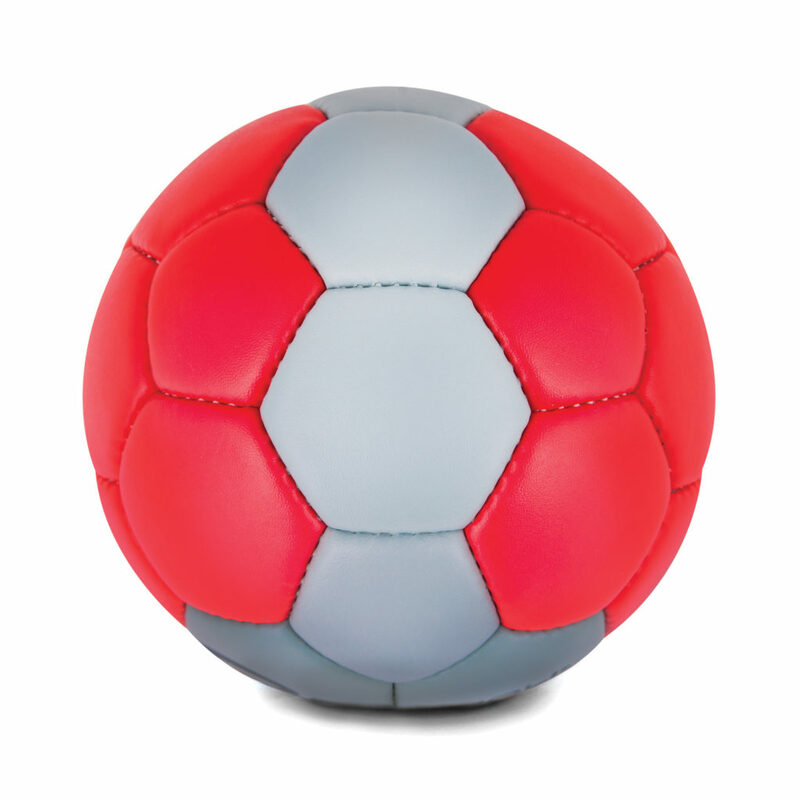 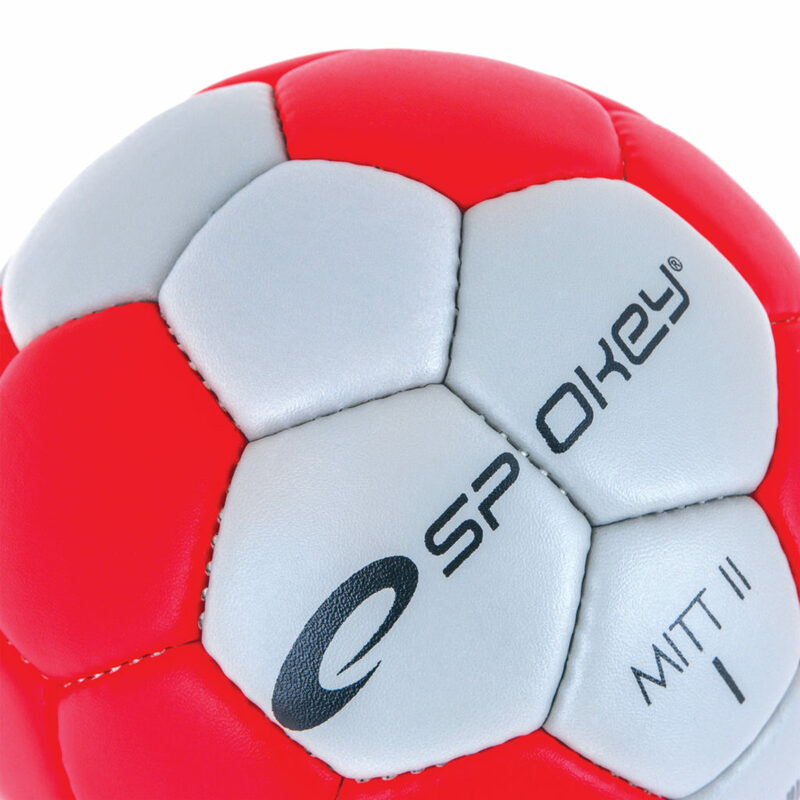 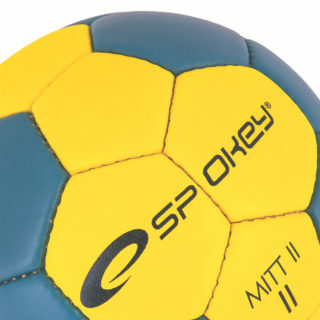 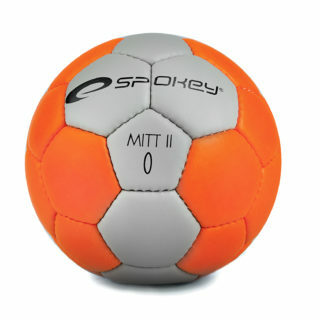 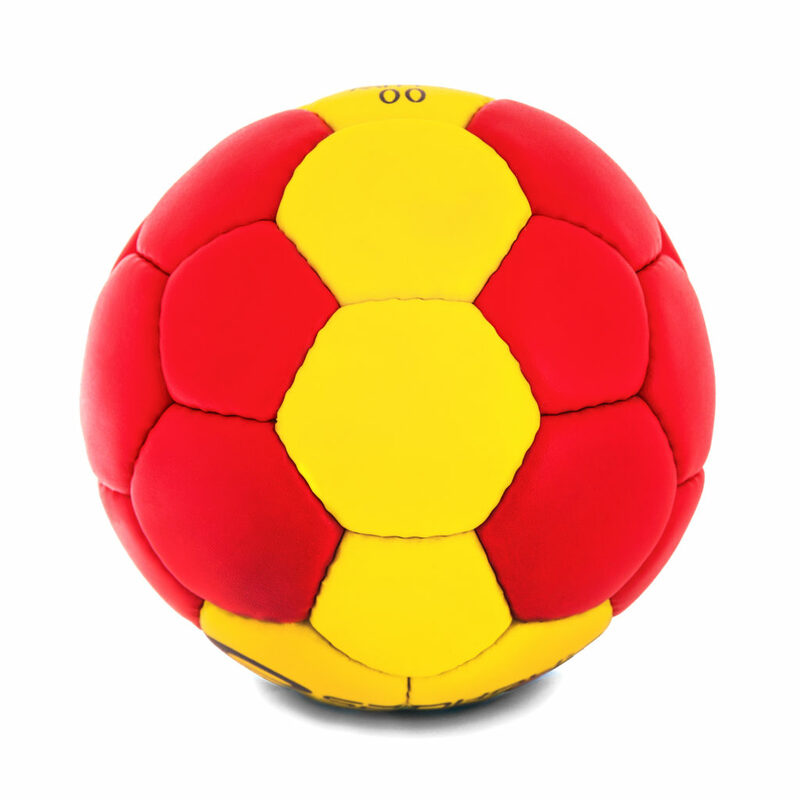 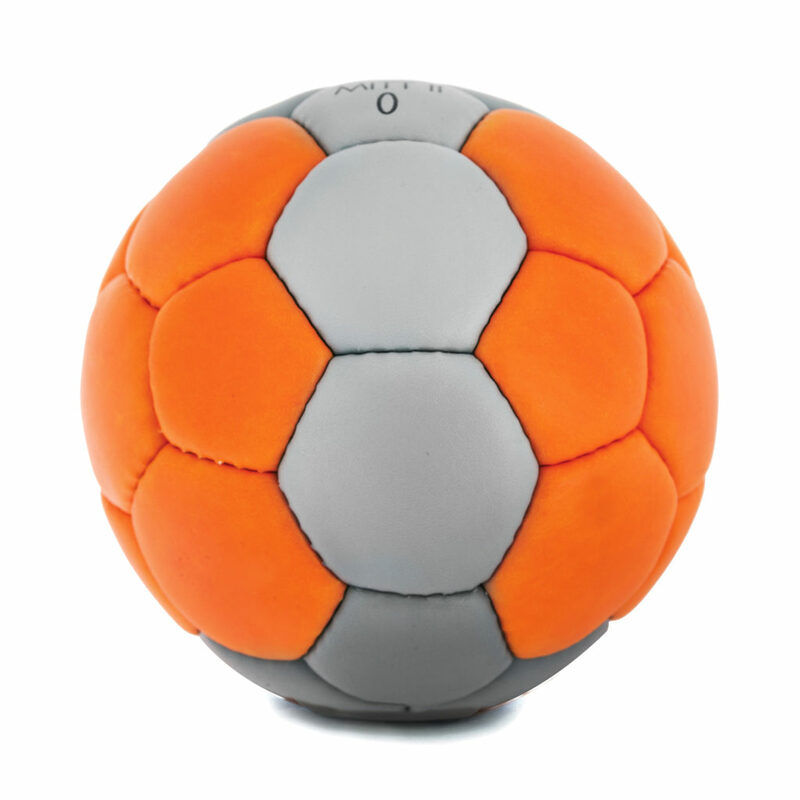 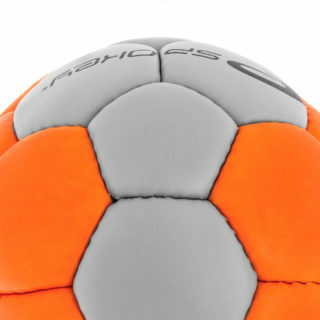 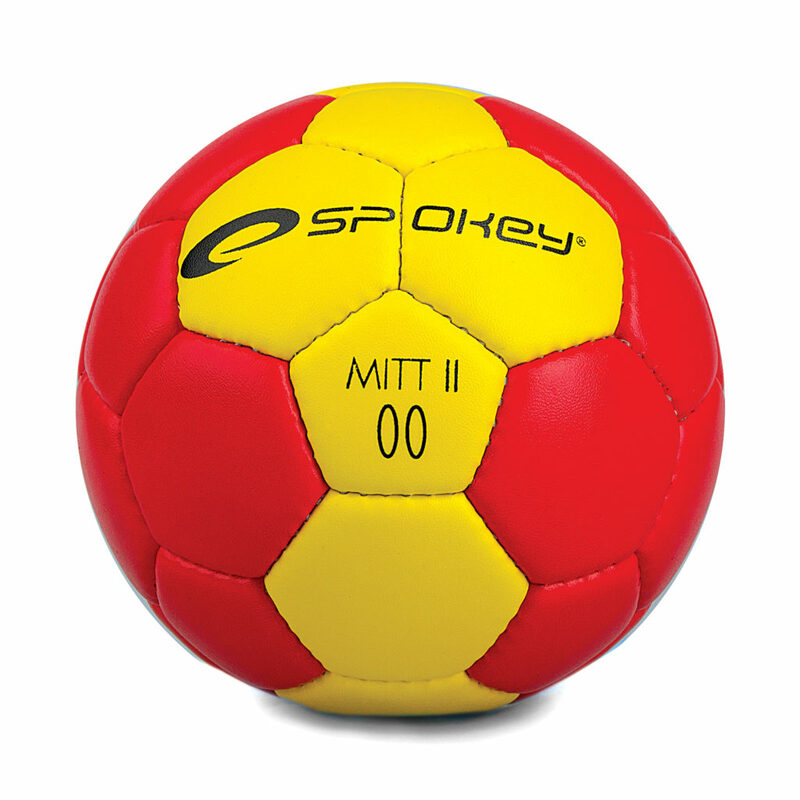 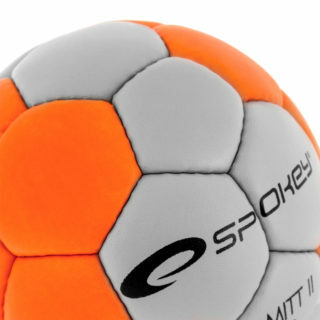 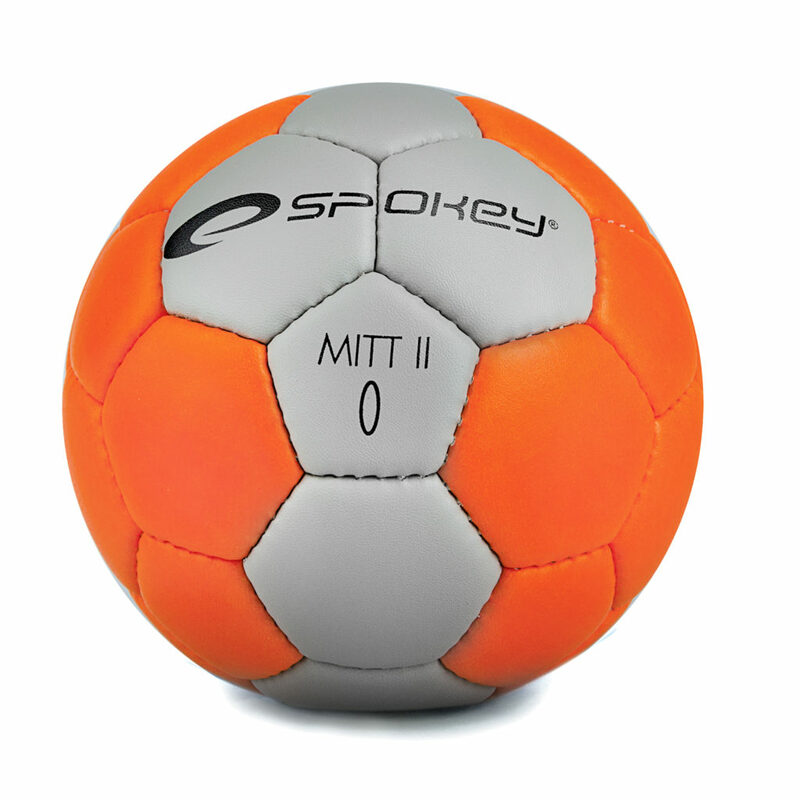 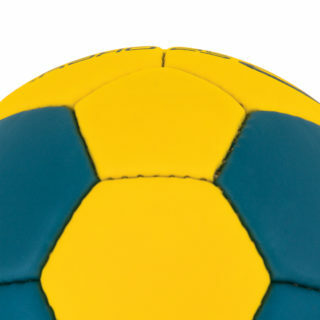 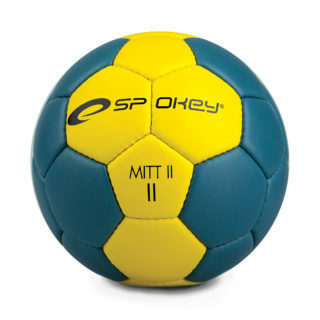 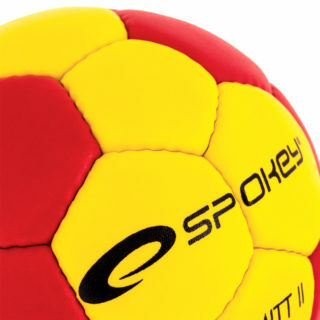 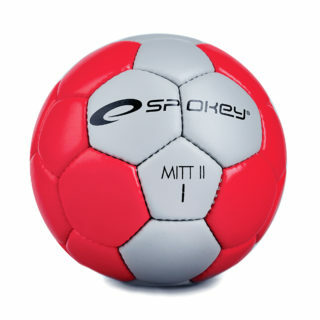 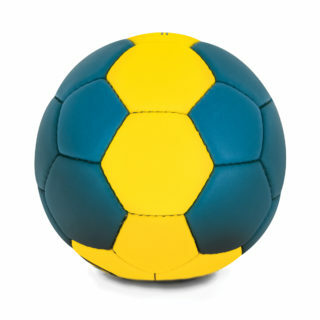 Reduced drag – thanks to the micro orifices in the external coating of the ball.